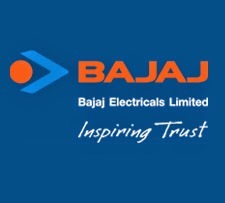 BAJAJELEC (368) - Posted on 08th May "now trade above 320-325, at the best case it may go up and going to top out 345-355. But in case trade and stays above that ready for mega up move, If it happen, will post the mega target." 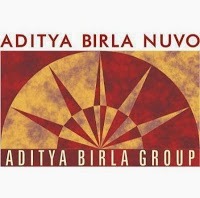 ABIRLANUVO (1315) - Posted on 15th May "Above 1150-1170 next in upside 1250---1300 and shortly 1550--1600"
As posted, it traded and stayed above 1150-1170 on 16th May and yesterday , not only attacked the mentioned target of 1250-1300 but closed above that also. Above the next upside target 1550-1600 remain same and intact.